Hazlet, New Jersey. 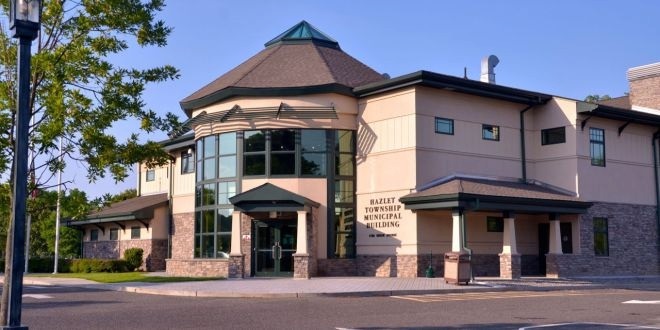 Information about Hazlet with real estate, municipal links and more. A township located in Monmouth County, NJ which is roughly 37 miles south of Manhattan and 56 miles northeast of Philadelphia. 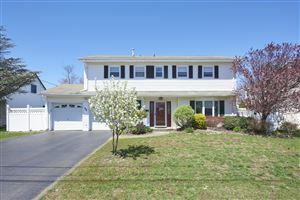 Looking for One of the Safest Communities in NJ?